VapeOnly EGOB Battery is the new e-cigarette battery from VapeOnly, featuring the 650mAh capacity. It's the same battery with the one in VapeOnly carrying case kit. Now available as a spare part! Hold bottom of the cartomizer when you separate it from battery. Please do not screw the cartomizer from the top or middle part, just in case the e-liquid pour out. • Compatible with eGo threads cartomizers. • No USB Charger included. Solid vapeonly battery. It matches my little atty very well. Thank you very much. 7usd for this egob battery? Its your loss if you didn't buy it. 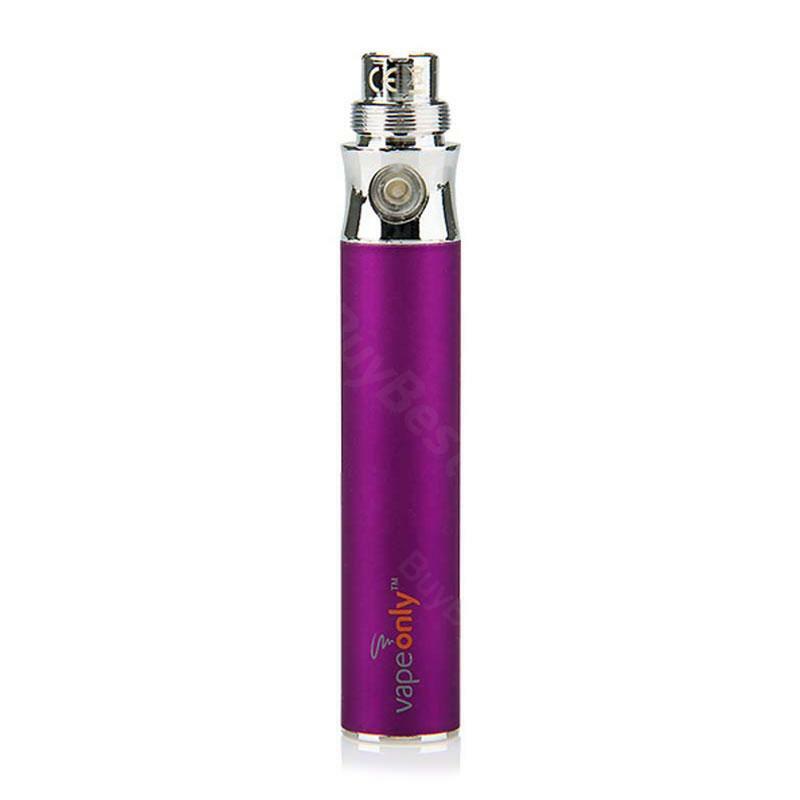 It's a small battery with 650mah power capacity from vapeonly. Not bad at all.